When they are first handed out, the toys that come in the McDonald’s happy meals are about as cheap as they can come. Then something happens over the years and suddenly some toys that look all cheap and flimsy end up being collector’s items. Once these things become collector’s items, they start to go up and up and up in value and pretty soon, these little toys, that you used to be able to get alongside a meal that generally costs around $3.00, are worth several hundred dollars all on its own. 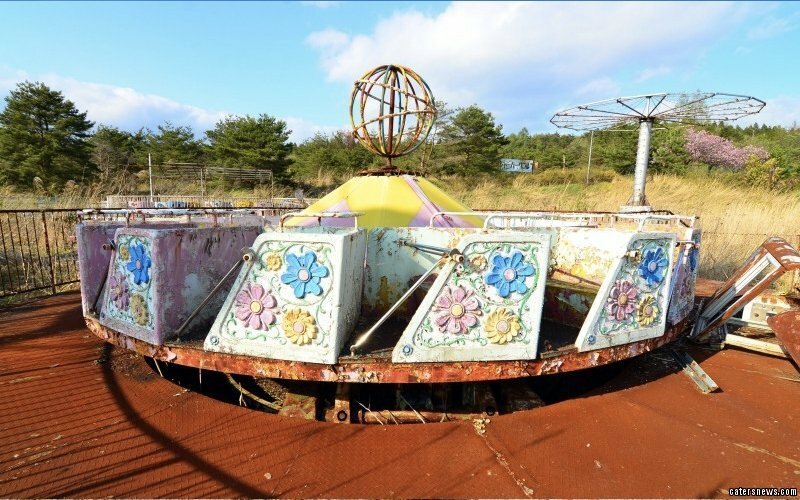 This doesn’t mean every toy that is offered up in a happy meal is going to become something that has value. 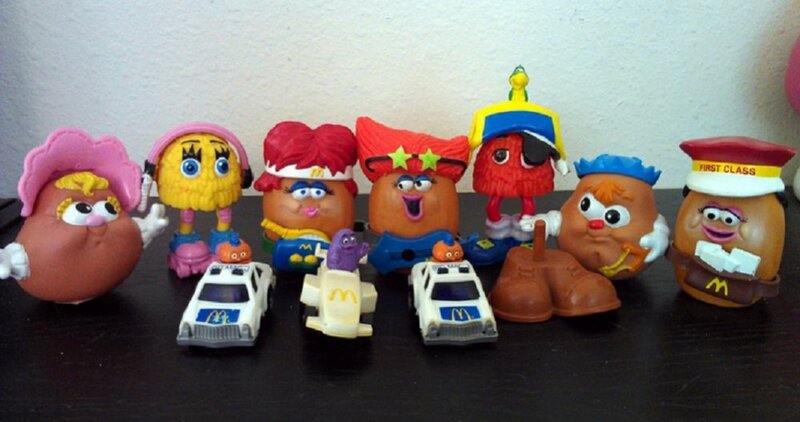 Check out the 10 McDonald’s toys that are worth some serious money and let us know what you think in the comments section. 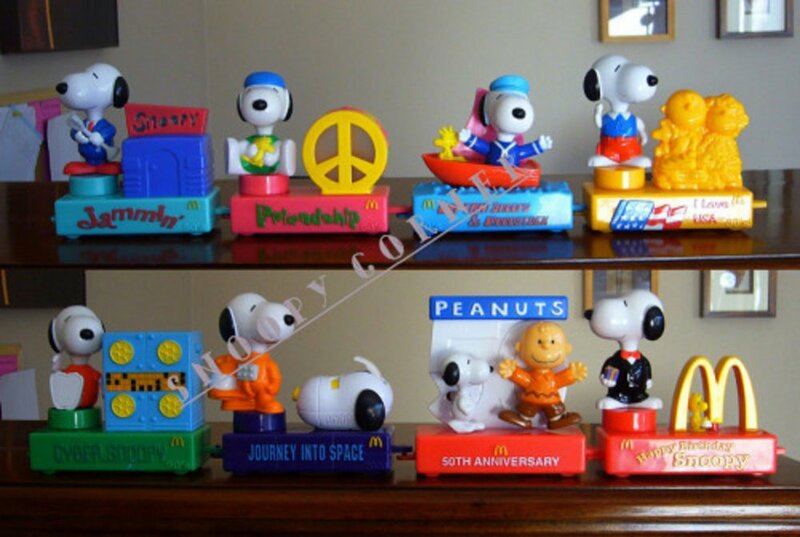 The 50th anniversary toys of Peanuts’ Snoopy were made to look like parade floats to celebrate his birthday. For those who were able to get all eight of the figures, they can offer the set online for more than $100 according to recent bids. 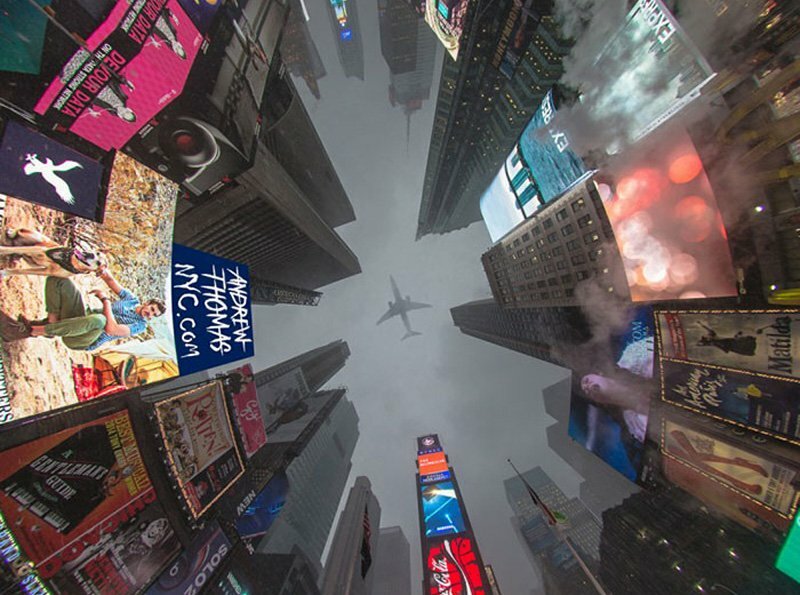 Released in the 1990’s, the set is based on the very popular video game series. 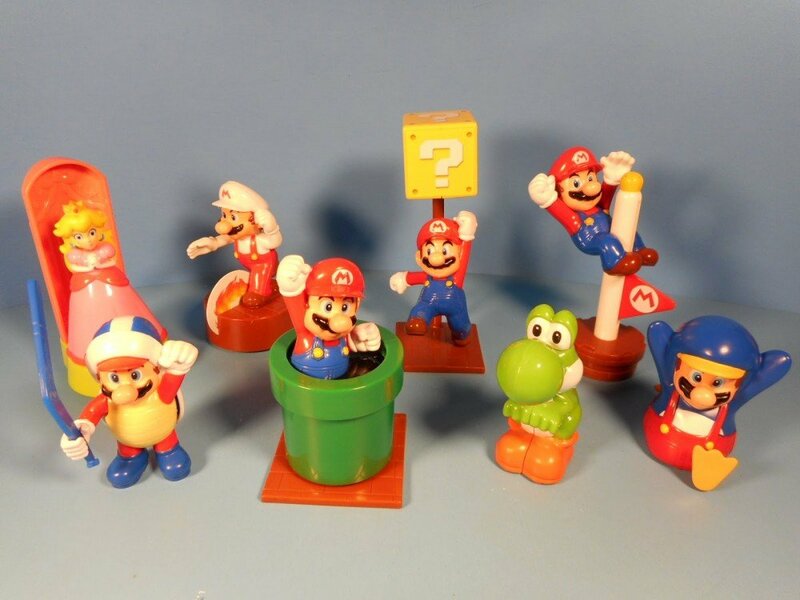 There are six toys that are variations of Mario with the other two being Peach and Yoshi. Those who have managed to get the whole set have sold them for $100 online.